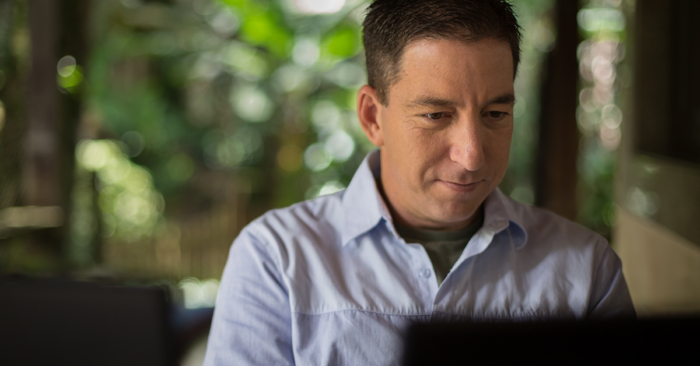 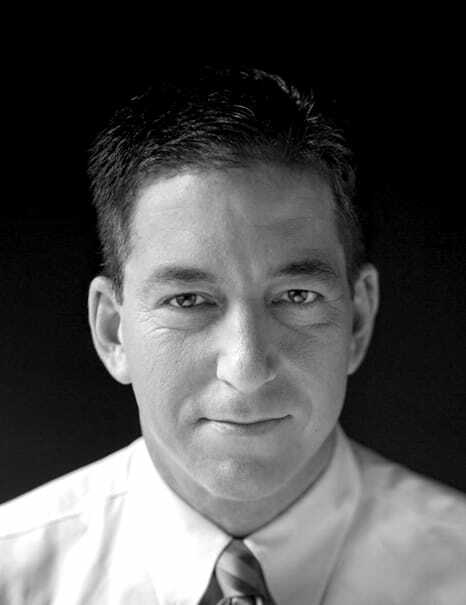 In this exclusive interview with investigative journalist and co-founder of The Intercept, Glenn Greenwald, we talk about Edward Snowden’s status in Russia and what the prosecution of Julian Assange means for press freedoms. 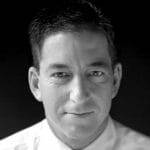 In addition, we examine the findings of the ongoing investigation by former FBI director Robert Mueller and whether they prove that the Trump campaign colluded with Russia during the 2016 election season. 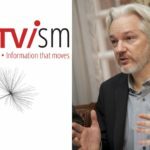 Lastly, we go over the Corporate Media’s major debacles regarding their reporting on Russian activities and what the public can do to hold these institutions to account.